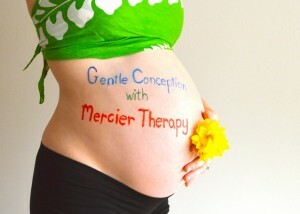 Mercier Therapy Can Help Your Chances Of Conception. Our son, was conceived via natural cycle in-vitro fertilization following a ten year fertility journey. We tried many paths and suffered many failures. This past weekend I traveled to Chicago to study Mercier Therapy. A therapy I wish I had myself ten years ago. Mercier Therapy is a deep, pelvic-organ visceral manipulation. It is intended to increase blood flow within the pelvis, and improve inappropriate position of reproductive organs. This type of therapy is used for women who are having pelvic pain, trying to conceive, have undergone pelvic surgery or a procedure that may have created adhesive type scar tissue within the pelvis. Scar tissue can cause diminished blood flow, and also cause the delicate reproductive organs to become entangled leading to both pain and poor organ performance. Which may result in diminished fertility. For a woman trying to conceive there is nothing more stressful than not getting pregnant in a timely fashion. In the United States the infertility label is given after one year of unsuccessful trying. Often times during this initial year, the couple is left to their own devices, having little or no support with their attempts. After one year, and sometimes during the first year the couple may be offered prescription medication to induce ovulation and will begin multiple diagnostic tests. For many women, infertility leads to anxiety and depression. 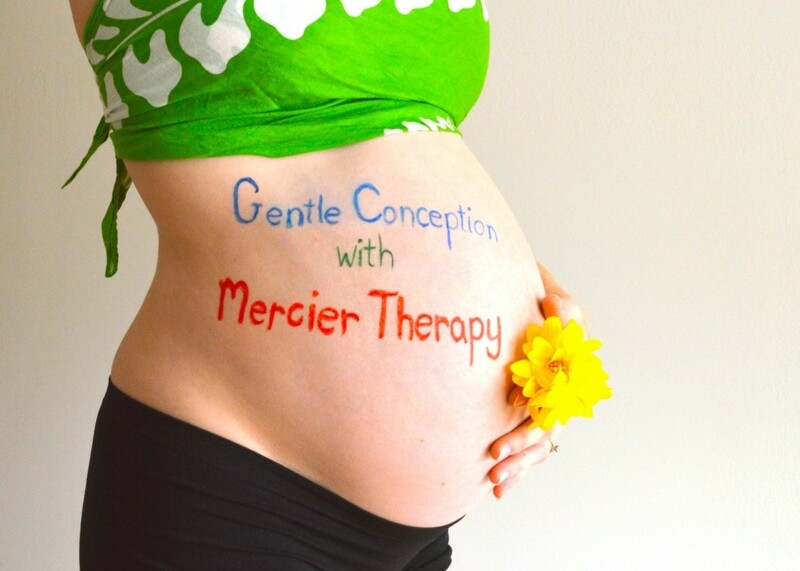 Mercier Therapy provides an atmosphere where a woman will be supported, both physically and emotionally during her fertility journey. Reproductive medicine has become a go to method for infertility in our country. It is difficult not to accept the treatment in hopes that a baby might result. Often though, the statistics are low, and the procedures and prescriptions are more dangerous than many women understand. Being no stranger to “unexplained infertility” and having my son following a successful natural cycle IVF, I understand those emotions all to well. Having taken Mercier training this past weekend, I too may have benefited from it and may have avoided IVF. Beautiful little boy in arms, I know I am one of the lucky ones. Mercier Therapy concluded a four year, evidence based research study in September 2012, indicating an 83-percent pregnancy success rate. The abstract, “Mercier Therapy Helps Infertile Women Achieve Pregnancy” was published in the spring 2013 edition of Midwifery Today. In contrast the success rates of stimulated IVF cycles are averaging 27 percent. When time is taken to improve the function and position of the pelvic organs, they are able to function to their full potential in creasing the odds of a pregnancy. In addition to fertility struggles, women who have dealt with any of the following may suffer from pelvic pain: pelvic surgery such as: laparoscopy, laparotomy, D&C, LEEP, abortion, cystocele or rectocele repair, c-section, or hysterectomy, vaginal childbirth, sexual abuse trauma, urinary tract or yeast infection, endometriosis. Chronic pelvic pain can be debilitating and difficult to handle on a daily basis. Pain can be the result of ligament imbalance leading to poor organ position, and scar tissue following surgery. 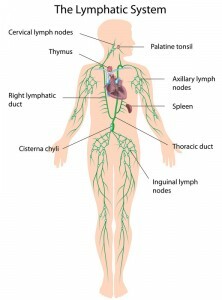 Mercier Therapy seeks to identify these imbalances and increase blood flow, motion and function. 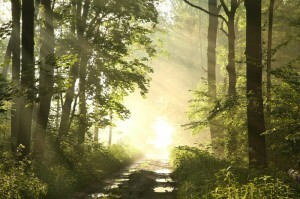 Resulting in reduction of pain, and an overall improvement in well being. The road to having a baby is sometimes a long one. Pelvic pain and infertility leaves many emotional wounds and can leave a woman experiencing negative emotions toward her reproductive organs or even feeling disconnected all together. Becoming reconnected to our reproductive organs in a safe, gentle and comforting atmosphere can be one of the first steps toward welcoming a baby into the womb. Having delivered both of our babies at home, I have a special place in my heart for midwives. We were so blessed to be served by Marilee Pinkleton of TLC Birth while we lived in Northern Virginia. What a beautiful gift it is to have a midwife at your side during such a defining moment in your life. 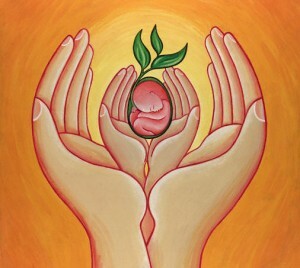 October 5th-11th is National Midwifery Week. Created by ACNM to celebrate and recognize midwives and midwife-led care. I believe everyone needs to know how much #MidwivesMakeaDifference to women and families! Our midwife came to our home for each prenatal visit, bringing with her a simple bag of tools to check on both me and the baby. Each visit was such a relaxing hour where the trust I would need in myself and in her grew every time we met. When I think of standard prenatal care it saddens me to know this same kind of trust isn’t always being built. The mother is faced with many tests, some invasive and all stress inducing. The World Health Organization ranks the United States as 24th (last) among all industrialized nations in infant mortality and low birth weight. The medical system in the United States is considered to be the most highly advanced in the world. We spend more on birth than any other country in the world. We expect this technology to improve our lives and solve our problems. We are led to believe this technology alone leads to improved outcomes. This is not always the case. In countries with the healthiest, happiest and best supported mothers it is midwives managing normal births. Obstetricians only take care of high-risk mothers. Midwives are the experts in normal physiologic birth. Midwifery is based on the idea that most pregnancies, labors, and births are normal biological processes resulting in healthy outcomes for both mothers and babies. 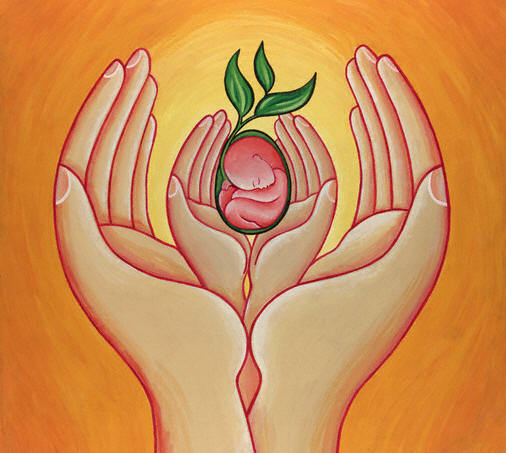 Midwifery concentrates on optimizing the health and wellness of a woman and her baby, identifying and managing medical problems early on, and attending to the emotional, social, and spiritual needs of both pregnancy and birth. They understand a woman needs to move around during labor. Walking, squatting, and swaying allow the mother to choose the best position to manage pain for herself. Guiding her along, never forcing. Eating and drinking during labor provide critical energy for the final stage. Most importantly treating each woman as an individual rather than a statistic. Due dates are not stuck to rigidly. Starting, stopping, and slowing down during labor are all allowed as part of the natural process. Midwives are trained to be vigilant in identifying women with serious complications. Medical expertise and interventions are sought when necessary. 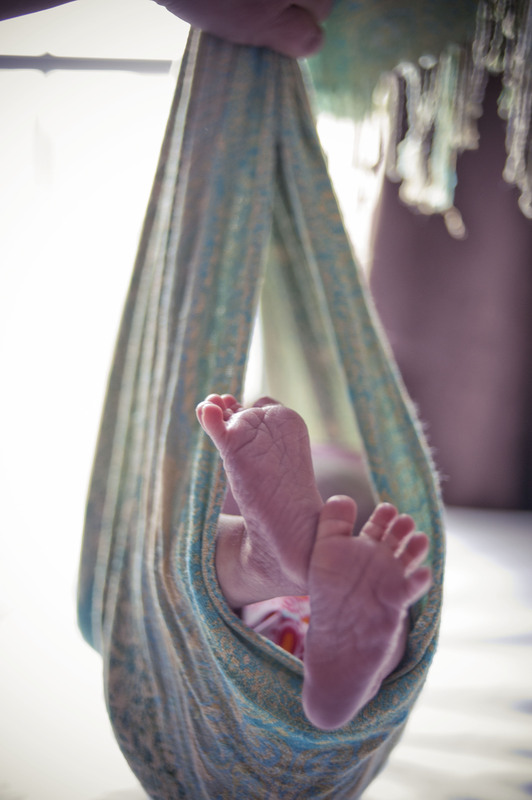 Midwife means “with-woman.” You take the time to plan so many aspects of your babies future. Plan for the birth of your dreams- choose a midwife. In thinking what to write about in my first blog post, I couldn’t imagine any other topic! I have had the joy of working exclusively with pregnant patients (and their babies of course) for the last seven years. I have explained many times why working with the female pelvis makes such a profound difference to the mother during pregnancy from a comfort standpoint but most importantly how it helps during labor and delivery. Just yesterday standing outside my sons preschool another students grandpa was asking why we moved from Virginia to Buffalo, assuming it was because of my husbands job. I explained we moved to be near our families, and that we were both Chiropractors. He shared his Chiropractic success story with me and asked for a card. When he saw I treat pregnant woman he had so many questions! He said he had never thought of that before…. but looking back recalled how much his two daughters complained about their pregnancy aches and pains. I explained to him that the position of the unborn baby is critical during pregnancy. The function of the mother’s pelvis has everything to do with this success. A pelvis that can adapt to the changes the body undergoes during pregnancy creates a comfortable pregnancy and uncomplicated birth for both mother and baby. It can significantly reduce the need for interventions such as drugs, forceps, vacuum extraction, and c-section, which may result in birth trauma. Chiropractic care during pregnancy is the best way to achieve a functional pelvis and give the baby the most room to get into that optimal birth position. Chiropractic eases the discomfort of pregnancy and prepares the low back and pelvis for birth. There are four major ligaments that support the uterus during pregnancy. These ligaments have attachments at various points of the lumbar spine, sacrum, tailbone and pubic bone. Two of these ligaments have smooth muscle fibers in them, allowing them to contract and also spasm. 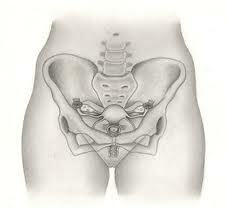 As the belly expands these ligaments balance and stabilize the uterus from front to back. The joints and muscles of the pelvis must work in harmony. If one or more joints become less mobile than optimal, the ligaments may spasm in response. Symptoms will include: groin pain, cramping, shooting leg pain, rib pain, hip pain, back pain, and pubic pain, just to name a few. Have you ever noticed a pregnant woman constantly rubbing her lower belly? She is experiencing the discomfort of the round ligament as it works to stabilize the uterus. If the mom is suffering with pelvic dysfunction, the baby is under strain as well. The amount of room within the uterus decreases as the torsion of the uterus increases. The analogy I share with moms is sort of corny, but seems to help people understand. Imagine the uterus is a fully inflated hot air balloon tethered to the ground by a rope on either side. If one rope is tighter than the other, the balloon can tilt a bit to that side. The ligaments of the uterus can create a similar dysfunction. The result may be improper position of the baby, delayed labor, slow labor, and sometimes facial deformity and torticollis at birth. Chiropractic during pregnancy identifies and removes mechanical strain in the spine and pelvis. Soft tissue massage, ligament release, and gentle adjusting allow the body to respond and adapt to the postural and mechanical strain of pregnancy. The most well known Chiropractic technique addressing pregnancy and Chiropractic is the Webster Technique. Think of the difference in quality of life Chiropractic during pregnancy could make! Enjoying your pregnancy and achieving the birth you have imagined for yourself and your baby is the ultimate goal. 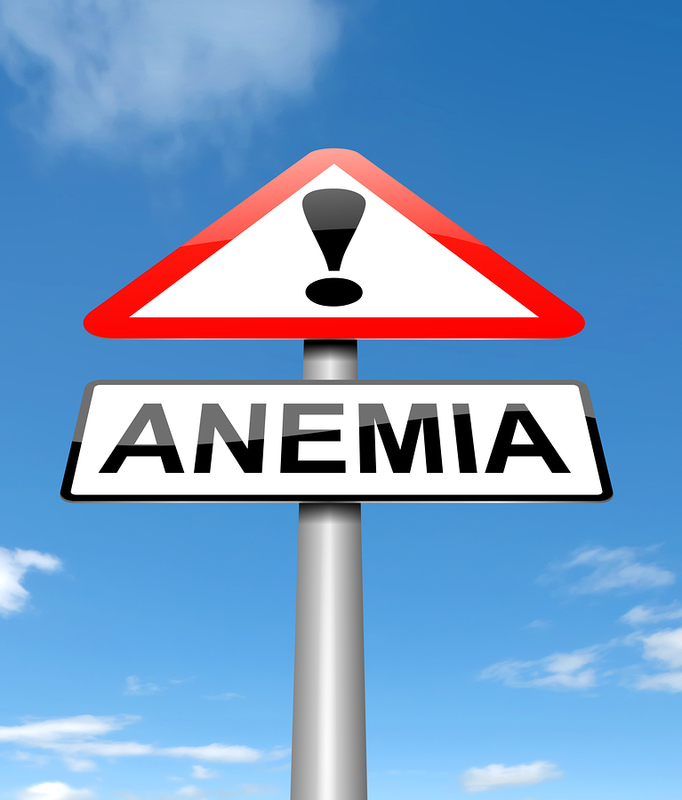 Anemia could be the cause of your fatigue. A 70 year old female came to the office with 5 months of fatigue that came on slowly. She was forcing herself through the day and working out but felt like she was just getting old. I almost never buy the “getting old” argument. She was having cramping at night in both her calves and pain in the low back and into the left hip especially. Her diet is very good with eating mostly whole foods with only occasional indulgences, although she tended to intermittent digestive issues. She was getting a good amount of sleep each night. She had a history of thyroid issues, but recent blood testing showed no changes. 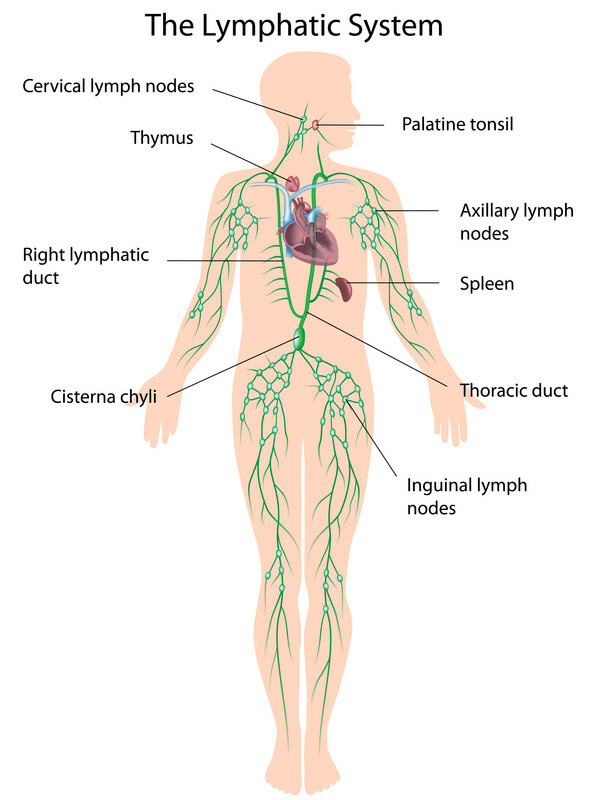 Generally, in this type of patient, I find some type of chronic infection that is causing the immune system to slowly drain a person’s energy as it fights the infection. I could not find any sign. She did test negatively to wheat and dairy so those foods were restricted. My testing showed stress in her cardiovascular circuits and an inability to make repeated muscle contractions without causing weakness. This type of testing called aerobic testing, can reveal if there is a problem with the bodies ability to use fat for energy or its ability to deliver oxygen to the cells so the can produce energy. We tested her aerobic ability again after exposing her to nutrients such as iron, folic acid, B12 and chlorophyll. All strengthened her muscles and made her pass the aerobic function muscle testing. Within one week her energy started to return and 2 weeks later she felt much more like herself making it through the day with full energy and even being able to exercise again! Also the nightly calf cramping stopped. Clearly, her circulation was improving. Why did this happen? We usually find this out as treatment progresses but mostly likely her impaired digestion or food intolerances (which may not be permanent) slowly caused a poor absorption of these nutrients. Sometimes, straight forward nutrient support for formation of healthy functional red blood cells is all that is need to change a person fatigue for the better. Muscle testing often can find a problem before it shows up on a blood test which is what happened in this case. 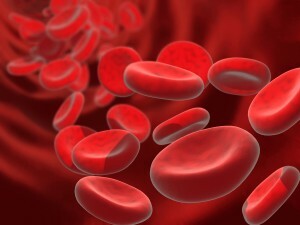 Red blood cells carry oxygen which allows your body to make energy. If a person’s the ability to produce energy at the cellular level is impaired they can have a lengthy list of symptoms besides fatigue, such as brain fog, confusion, suppressed immune system, systemic body pain or fibromyalgia. Nerve cells, muscle cells, intestinal cells, cardiac cells, immune cells, all need energy to function. 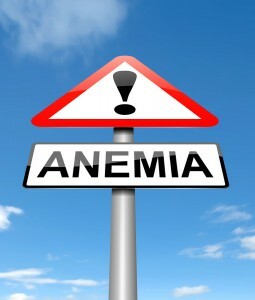 Anemia, especially the iron deficiency type, starts to break down the ability of the body to produce energy. Energy production in the cells is dependent on red blood cells delivering oxygen so that a series of chemical reactions can take place that create energy (ATP) inside the cells(mitochondria). Anything that is necessary for those reactions to take place or for the delivery of oxygen to happen must be present or it all grinds to a halt. The most common nutrients are Iron, folic acid, B-12, B-6, B-1, B-2, B-3, B-5, magnesium, manganese, phosphorus, molybdenum, and copper. Finding the specific nutrients a patient needs through muscle testing can narrow down what that person really needs the most.